Scottsdale, Ariz. - Known for its world-class accommodations and award-winning golf, The Westin La Cantera Resort in San Antonio, Texas, together with Troon Golf, the world's leading luxury golf management, development, and marketing company, is making major changes that will catapult The Academy at La Cantera into a premiere golf instruction facility. "The enhancements being implemented at The Academy at La Cantera, including industry affiliations, new corporate programs and renovations, exemplify our commitment to provide the ultimate golf experience at a foremost luxury resort," said Dana R. Garmany, chairman and CEO of Arizona-based Troon Golf, which manages the Academy as well as the two 18-hole golf courses at the resort - The Resort Course and The Palmer Course at La Cantera. The Westin La Cantera Resort has signed an affiliation agreement with Golf Digest Schools that will bring lodging and instruction package programs to the Academy, enabling the resort to compete with other leading luxury golf destinations in the U.S., according to Anthony M. Cherone, general manager of The Westin La Cantera Resort. "We are pleased to bring our nationally recognized, multifaceted instruction program to La Cantera," said James Endicott, general manager of Golf Digest Schools. "Both the reputation and experience of Golf Digest Magazine and Golf Digest Schools will bring national and industry attention to the Academy and resort." Established in 1971 as the first national golf school program in the world, Golf Digest Schools currently has 16 schools in 12 states across the country. The leader in consumer and corporate golf schools, Golf Digest Schools employ PGA and LPGA Teachers of the Year from all over the country and has over 60,000 alumni nationwide. Its premiere golf destinations include: Sun Valley Golf Club (Sun Valley, Idaho), The Williamsburg Inn (Colonial Williamsburg, Virg. ), Barefoot Resort (North Myrtle Beach, S.C.), The Westin Mission Hills (Rancho Mirage, Calif.) and The Country Club at Mirasol (Palm Beach Gardens, Fla.) - national headquarters of Golf Digest Schools. New one-of-a-kind corporate-focused programs at The Academy at La Cantera include team building and client relationship enhancement. The Academy's long-time director of instruction, Bryan Gathright, is teaming up with Dr. David Cook, a nationally acclaimed sport and performance psychology consultant, to provide these programs which are available exclusively at the resort. Cook provides performance enhancement coaching in business, as well as instruction on the mental side of golf and sports. His one-of-a-kind "Mindset Academy" focuses on the holistic art of playing the game versus the traditional focus solely on the mechanics of the golf swing. More than 5,000 PGA golf professionals across the country and over 100 PGA Tour Players have experienced the comprehensive mental game academy. Cook's nationally acclaimed corporate program, "Mindset of a Champion," teaches personal performance enhancement strategies that bridge the sport and business worlds. His corporate clients have included Compaq, Bristol-Meyers Squibb, American Express and Heinz. Cook currently is the mental training coach for the NBA's 1999 World Champion San Antonio Spurs. "These programs incorporate creative learning techniques that have been proven to change the way a company does business," said Cook. "We accomplish this by teaching and promoting team building, leadership, creativity, goal achievement and mental toughness in a golf setting." Said Cherone, "Nationally recognized in their respective fields, David Cook and Bryan Gathright possess the talent and experience to guarantee success to our group customers. 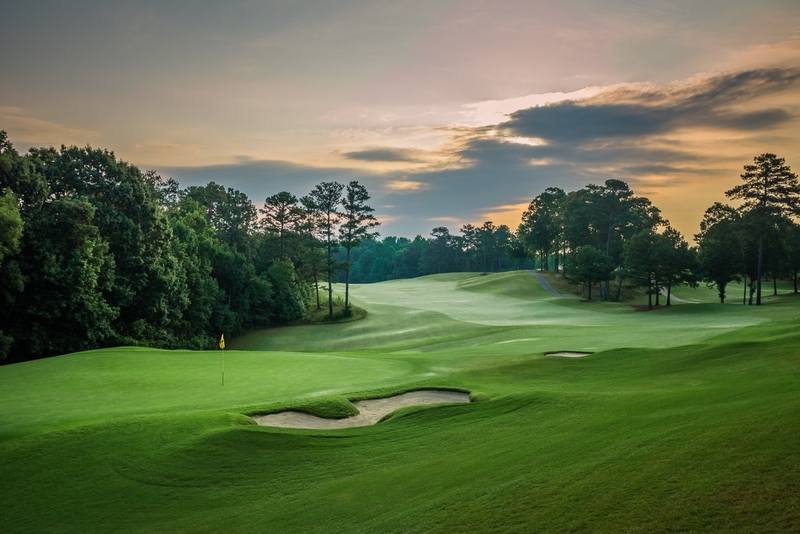 Together, the two will provide learning experiences on the golf course that will enhance the everyday business performance of program attendees." Since opening in 1996, the 15-acre Academy at La Cantera has provided instruction on an individual and group level. Facility renovations, scheduled to be completed in late October 2001, will enable the resort to offer a more intense and focused experience for resort guests - both corporate and leisure. External and internal hitting bays will enable golfers to practice regardless of weather conditions and expanded instruction areas inside the facility will make it possible for the Academy to enhance its video swing analysis technology by providing top, side and rear views of the student. Corporate guests will utilize a new executive meeting room designed and equipped to accommodate group discussions and Academy programs for a first-class experience. "We have upgraded the Academy to enhance our teaching environment on both the physical and mental levels," said Bryan Gathright. "Learning to improve a golf game while interacting with co-workers and clients can be a win-win situation for all." Located in northwest San Antonio, The Westin La Cantera Resort opened in May 1999 and features 508 rooms including a secluded Casita Village. The resort features four restaurants, six outdoor pools, three hot tubs, a full cardio and weight fitness center and spa. The Resort Course at La Cantera, designed by Jay Morrish and Tom Weiskopf and host to the PGA Tour Texas Open, is a Par-72, 7,001-yard course that winds through the hill country. The Palmer Course at La Cantera, designed by The Arnold Palmer Design Co., is a Par-71; 6,998-yard course dramatically situated over 250 acres. Based in Scottsdale, Ariz., Troon Golf represents nearly 90 golf courses located in 19 states and nine countries. Properties include venues such as Turnberry Hotel, Golf Courses & Spa, A Westin Resort, Ayrshire, Scotland; Troon North Golf Club, Scottsdale, Ariz.; Ocean Club, Paradise Island, Bahamas; The Ridge at Castle Pines North, Castle Rock, Colo.; Carmel Valley Ranch, Carmel, Calif.; and Cabo del Sol, Los Cabos, Mexico. Scottsdale, Ariz. - Known for its world-class accommodations and award-winning golf, The Westin La Cantera Resort in San Antonio, Texas, together with Troon Golf, the world's leading luxury golf management, development, and marketing company, is making major changes that will catapult The Academy at La Cantera into a premiere golf instruction facility. 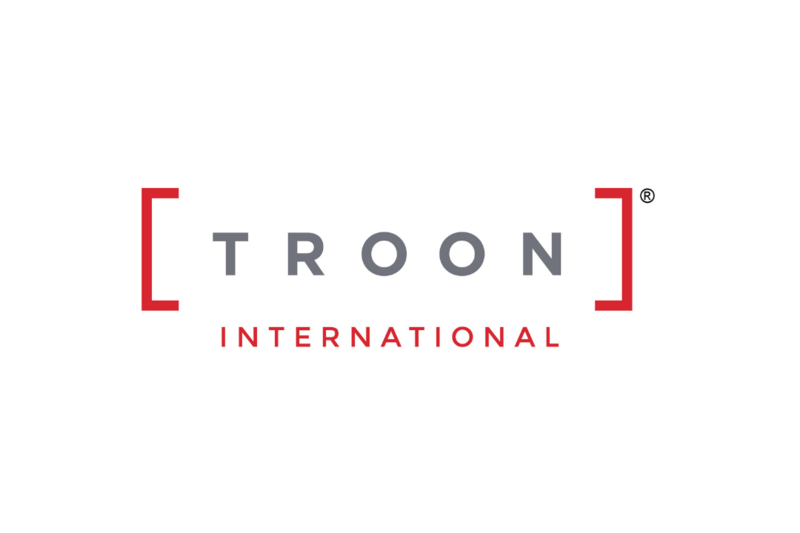 Based in Scottsdale, Ariz., Troon Golf represents nearly 90 golf courses located in 19 states and nine countries. Properties include venues such as Turnberry Hotel, Golf Courses & Spa, A Westin Resort, Ayrshire, Scotland; Troon North Golf Club, Scottsdale, Ariz.; Ocean Club, Paradise Island, Bahamas; The Ridge at Castle Pines North, Castle Rock, Colo.; Carmel Valley Ranch, Carmel, Calif.; and Cabo del Sol, Los Cabos, Mexico.